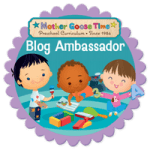 Our theme this month is Winter in the Woods with Mother Goose Time. One day our theme was icicles. This is an activity I added to the theme. I love to use our easel – a big homemade one I found at a yard sale for $2 – and this painting process is perfect on the easel. 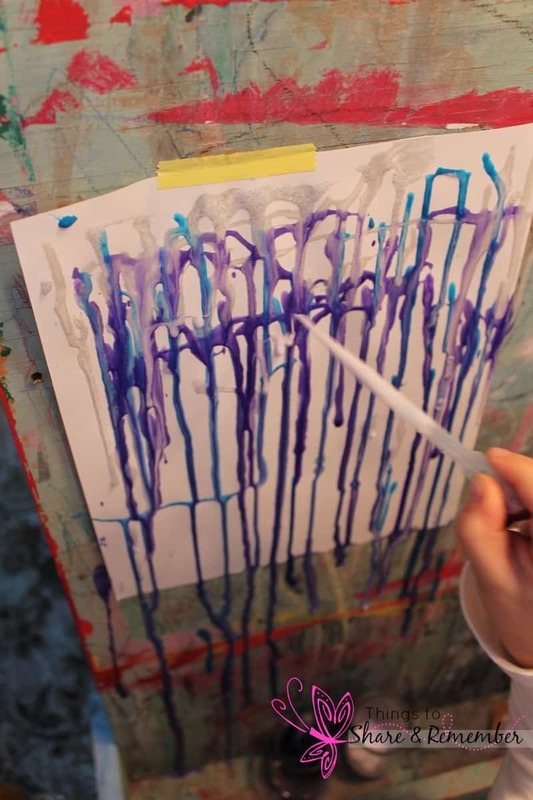 , we started at the top of the paper and dripped paint down. It was thick enough to slowly run down the paper. 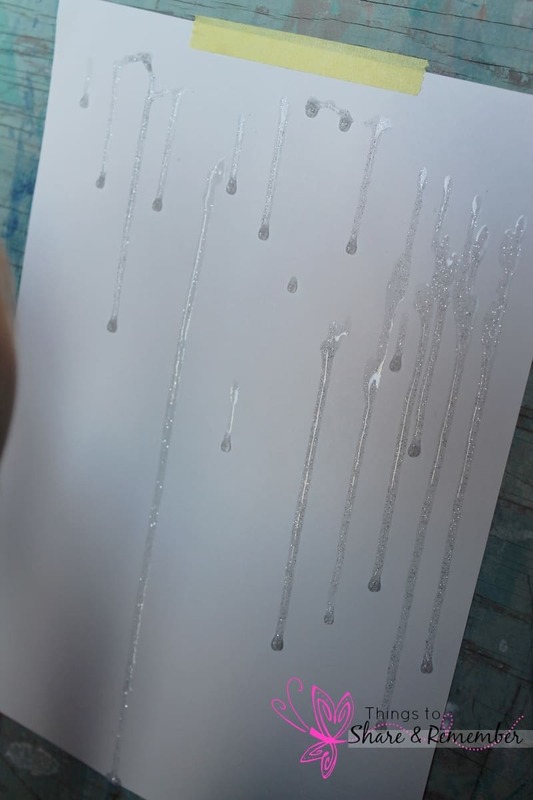 Beautiful icicle drip art painting! After the kids were done painting, I laid them flat to dry. 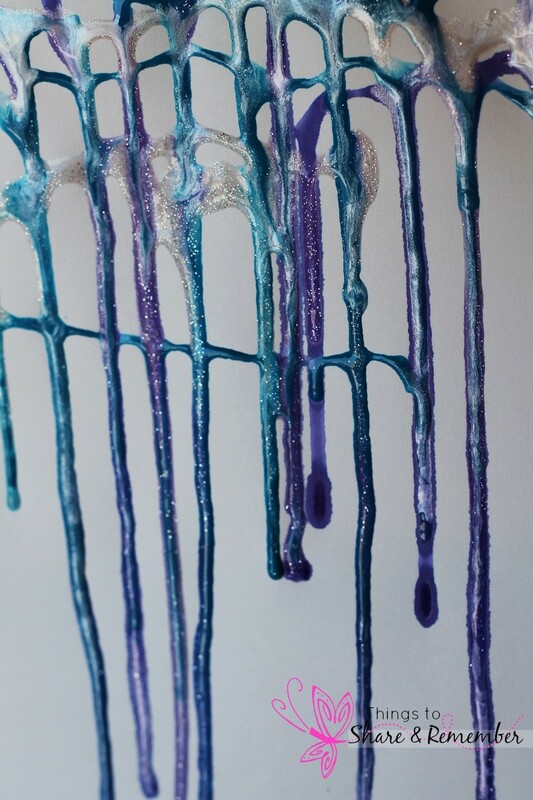 Icicle paintings are extra special with sparkly paint so I mixed some sparkle paint in the the blue and purple too. 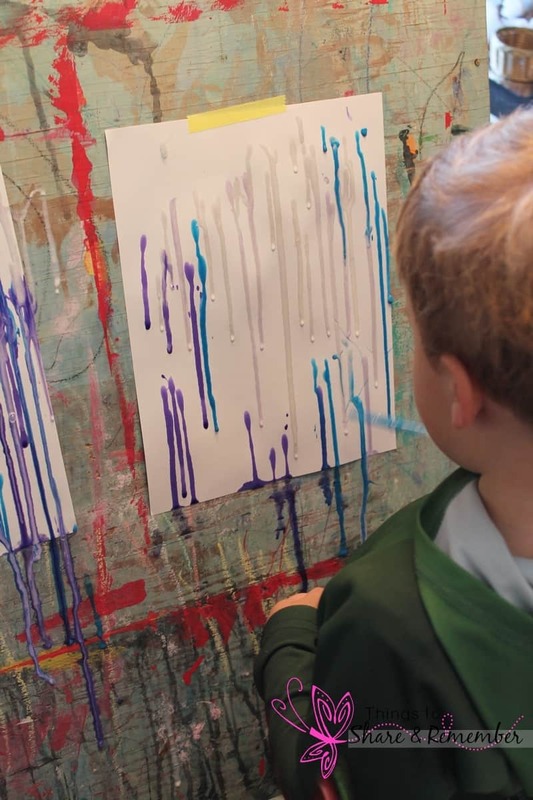 Painting with pipettes is always fun and children are not only creating art but working on hand strength, eye-hand coordination and fine motor skills. 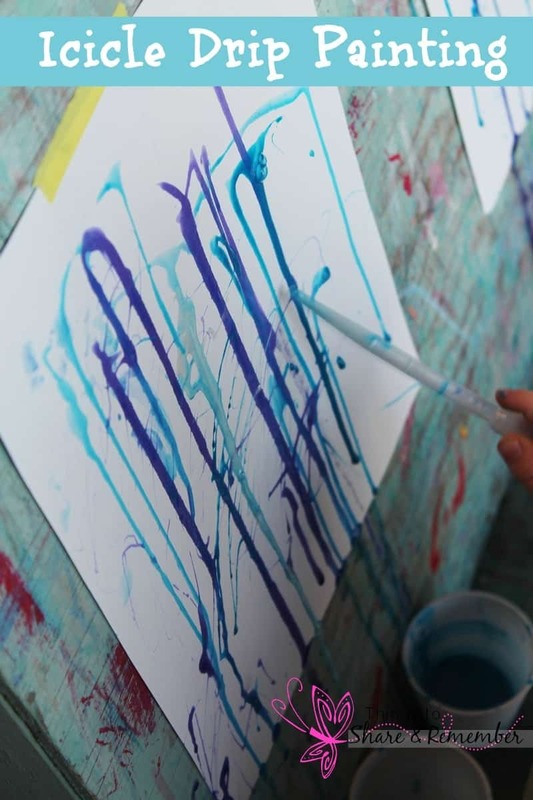 Working on a vertical surface is crucial for preschoolers as the wrist is properly positioned to develop stability and skillful use of the finger muscles. When working on flat surfaces, as children often do, they tend to straighten or flex their wrist which interferes with using the small muscles in the hand properly. Other vertical surfaces like magnetic boards, dry erase boards, and chalkboards are excellent for small muscle development in the hands. I’ll be sharing many more Winter in the Woods activities soon! 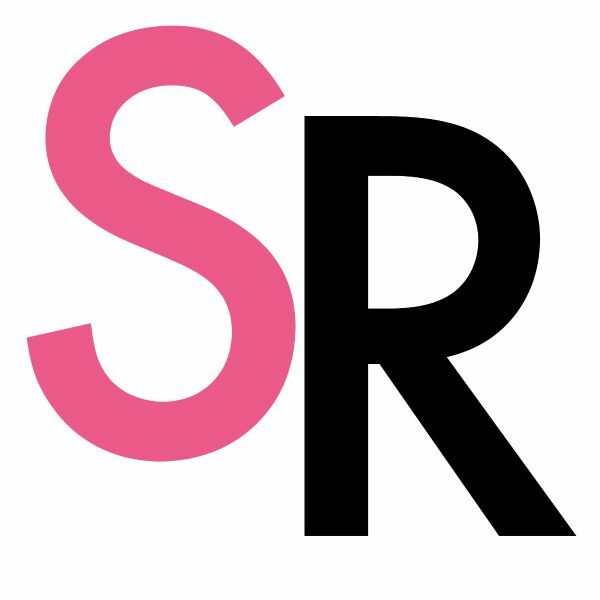 Follow Stacy @ShareRemember’s board Preschool – Christmas and Winter Activities on Pinterest. 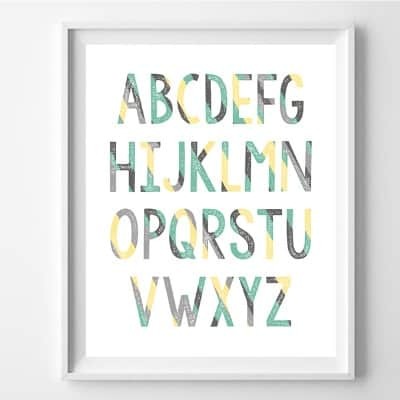 This is not only pretty but simple, a difficult combo for preschool art. Thank you for your idea!